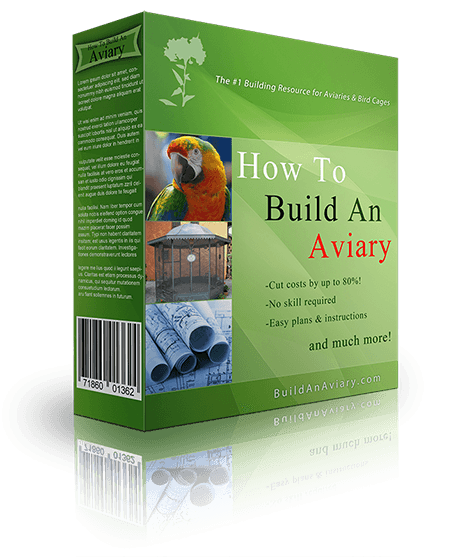 How To Build An Aviary! 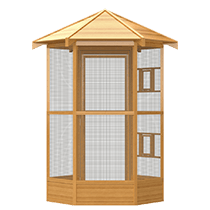 How To Easily Build An Aviary, Bird Cage, Pigeon Loft, Dovecote, Flight Pen and More! 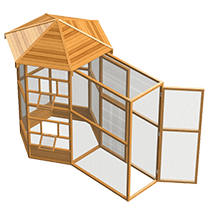 One of our favorite and most popular designs, this aviary can easily be moved inside or outside of your home. It comes with removable trays to make cleaning easy, plus has plenty of smaller door openings to allow quick access to feeding and watering stations. Some clients have simply removed the wheels and kept it as an indoor bird cage. 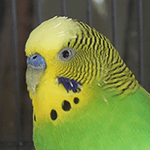 Works with all types of pet birds. 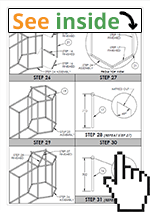 Sizes: Length 60″ (1525mm), 34″ Depth (864mm), 60″ Height (1525mm). 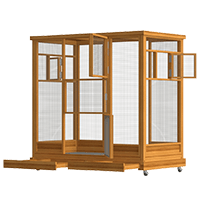 Ideal for anyone that needs an outdoor aviary. The walk-in doors provide an extra layer of security to prevent any escapes from occuring. This allows you to easily enter the cage safely. Alternatively you can easily use the access door on the sides to top up the watering and feeding stations. The roof provides plenty of shelter from sunlight and rain. 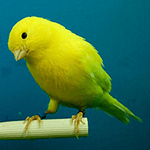 Works with all types of pet birds. 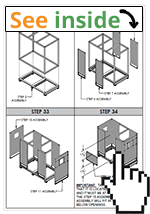 Overal dimensions are: 67″ Depth (1700mm), 101″ Length (2570mm), 100″ Height (2250mm). 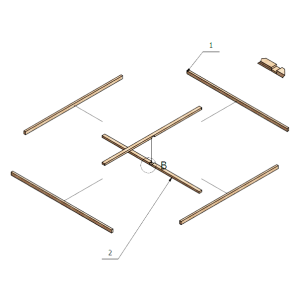 Perhaps our easiest plan available, this flight cage can be built in no time at all. 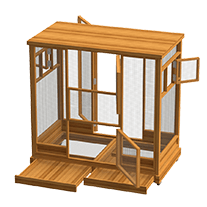 The large design provides plenty of room for all types of birds to exercise, fly and play around in. 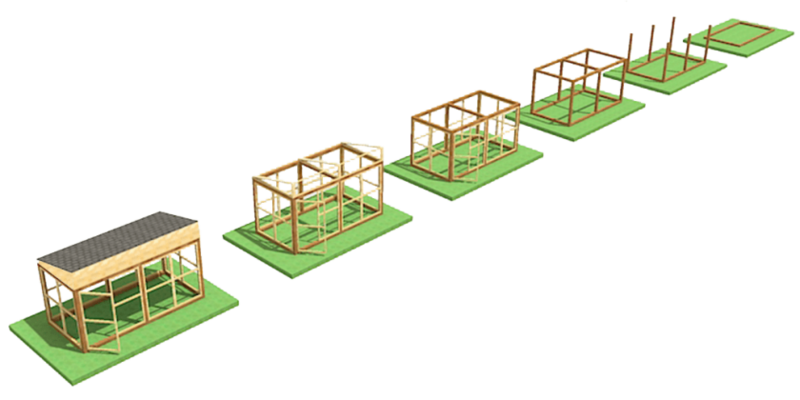 An optional roof can easily be added for shelter. 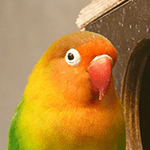 Is perfectly furnished with additional perches and toys. 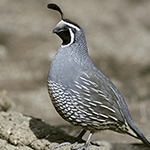 Works with all types of pet birds, also game birds such as pheasants and quails. Sized at: 73″ Depth (1860mm), 73″ Length (1860mm), 72″ Height (1830mm). The perfect design for all those pigeon fanciers out there. 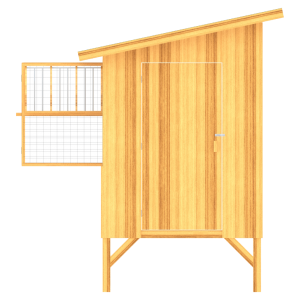 Comes with stall traps on the front allowing pigeons to enter freely and with large doors on either side for easy handling access. 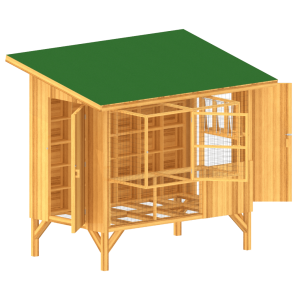 Plus the raised floor provides an extra layer or security for your birds. 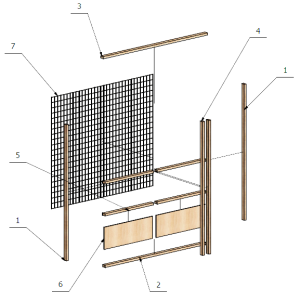 Dimensions for the pigeon loft are: 127″ Height (3212mm), 143″ Length (3632mm), 117″ Depth (2965mm). 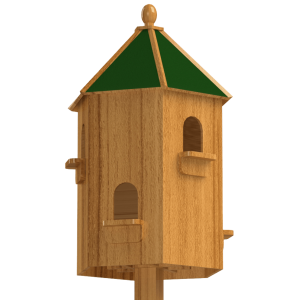 This simple and super sized bird pen is aimed at people with a large number of birds or owners of larger sized birds. 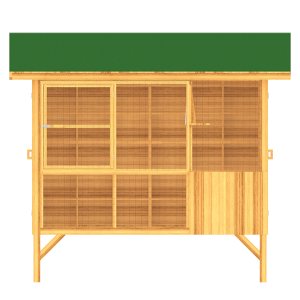 It comes with a reinforced, double frame wood design that makes this building extra sturdy. The sloped roof provides extra protection from the elements. 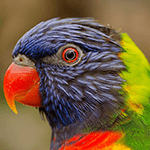 Works with all types of pet birds, also game birds such as pheasants and quails. Sizes are: 12.8′ Length (3.9 meters), 6.6′ Depth (2 meters), 8.2′ Height (2.5 meters). 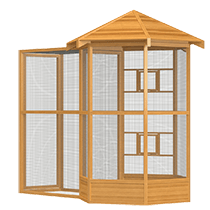 Aimed at pigeon and dove owners, this dovecote provides 6 access points and entrances to individual nest boxes. Plus comes with door platforms that makes landing easier for flying birds. The four legged stand also provides sturdy protection against predators. Previously used by 1800s artistocrats as a status symbol! 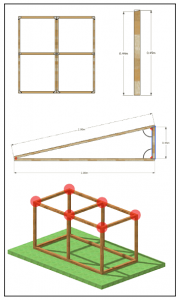 Dimensions are: 3’3″ Length (1000mm), 3’3″ Depth (1000mm), 6’6″ Height (2000mm). ...and many other plans and designs! 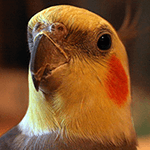 Better and bigger homes for your birds will improve their lives both physically and mentally. 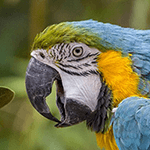 Building a new home for your birds can save you up to 80% over buying a new one. This can amount to hundreds (sometimes thousands) of dollars saved. This is aimed at absolute beginners. 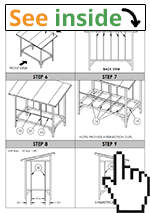 You only need the most basic of tools and no existing carpentry skills. 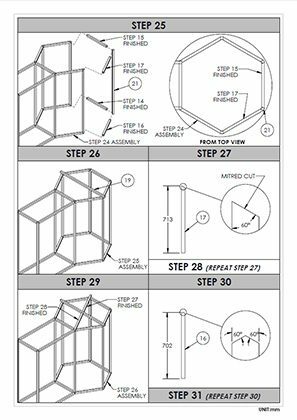 Clear, colored, step-by-step designs provide you with all the measurements and instructions you need – it’s idiot proof. 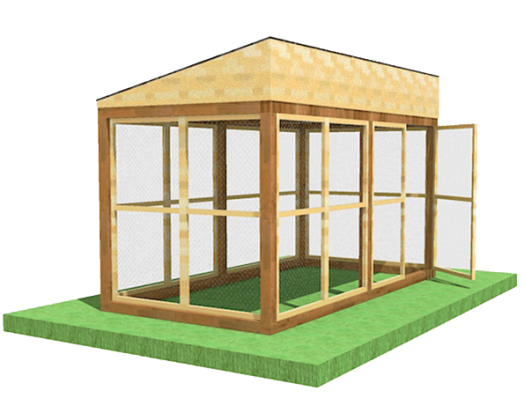 You get plans & and designs for building both indoor and outdoor aviaries, cages, lofts and more - so take your pick. Hey Jack, I'm just writing to say thanks as I ordered your guide a few weeks ago and now I've almost completed my construction. The roof is on and now all we're finishing off is the wiring! Before reading your book I didn't have the confidence to start, but I now know I'm capable of this and more... Thanks again, Emily P.S. Keep up the newsletter as its great fun. -It's well written, easy to follow and clearly illustrated. I'd read another book before, but it was just too confusing so I was glad your guide provided me with the right information. let me know if you release anything else in the future. I followed your advice and now have my very own aviary! I have to admit, I did get stuck a few times, but your guide managed to clear things up. 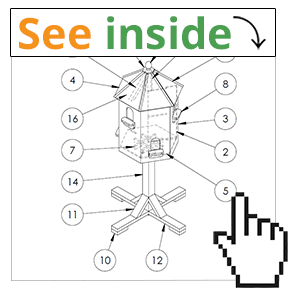 If you're looking for feedback then I can tell you the best bits are the illustrations and clear instructions. Also, I'm glad you provided the more advanced sections as that's what I'm going to have a go at now. Anyway, just wanted to say a quick thanks. The secrets to gaming a hardware store by piggybacking multiple coupons and special offers. 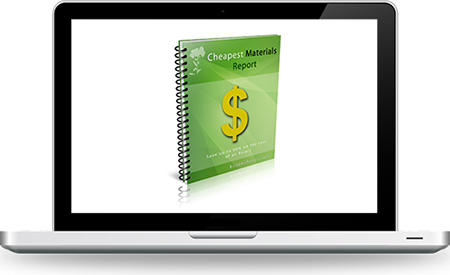 Learn which expensive items can be easily substituted with cheaper alternatives. Better yet, learn how you can get materials for free. 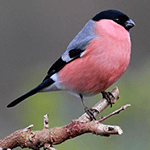 Birds are like people – some are friendly and get along, whereas others are just plain anti-social. You should know which species can be mixed together – otherwise fights can break out. 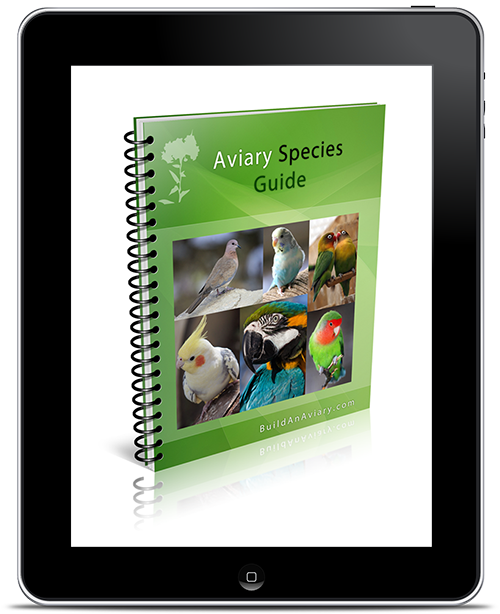 This guide gives you a comprehensive run down of which birds are compatbile, as well as pairings which should be avoided. 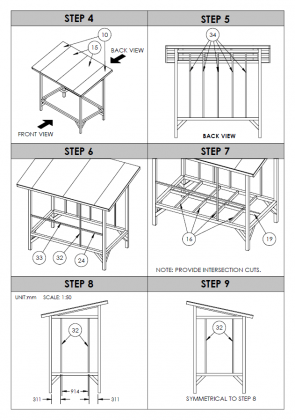 Discover how to construct your very own bird room. 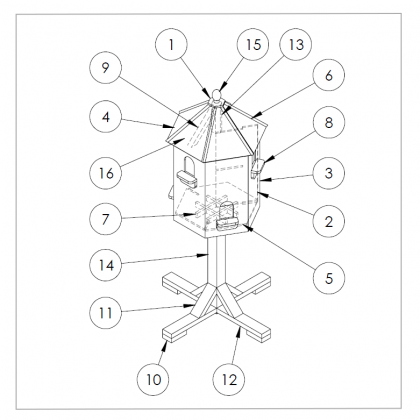 Learn how to layout and position a bird room and its staging. 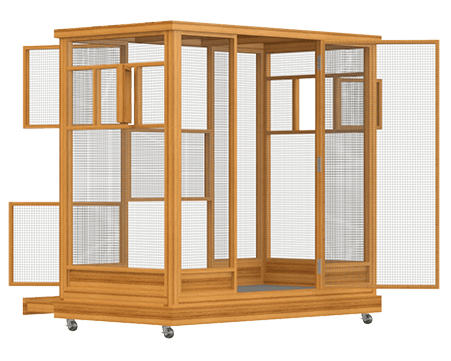 Why flight cages are essential and how to install them. 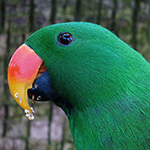 Birds prefer aviaries over cages - there's no doubt about that! But cages are still essential for: breeding, transporting, competition showing, quarantining, preventing fights and more. 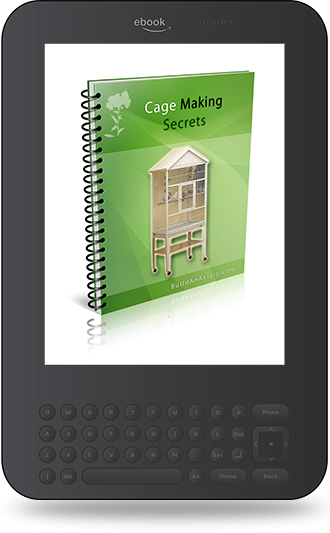 Discover how to create your very own smaller sized bird cages - step-by-step. Free access to updates for life. 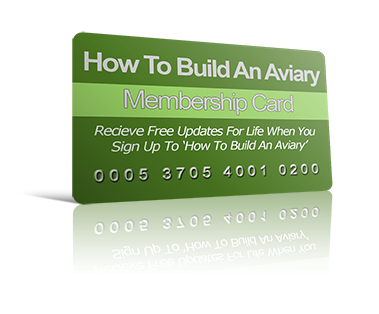 When you purchase "How To Build An Aviary" you also become a member to the HereBird.com - I constantly improve and update my Aviary book, so you'll get any new improvements and upgrades for free. 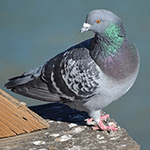 Physical Health Improvements in your Birds - Your birds will now have more space to move, fly and stretch their wings. Exercise is key to any form of health in both humans and animals and it'll help to prevent diseases, stop bird obesity and overcome common cage based problems such as bumblefoot. 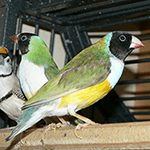 Mental Health Improvements in your Birds - Like people, birds will be happier when they live in improved surroundings. 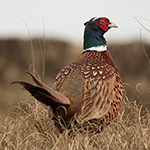 Providing more space is key to preventing fighting amongst your birds. 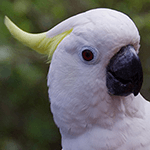 Happier and less stressed birds helps to stop common mental problems such as feather plucking and attention squawking. 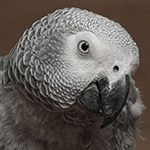 The end result of these health improvements is fewer trips to the vet and a longer bird lifespan. 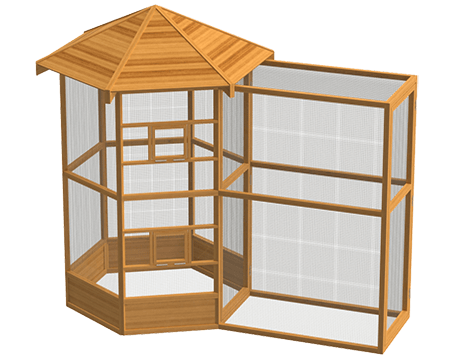 A simple bird cage will cost you a couple of hundred dollars, dovecotes and pigeons lofts even more and large aviaries (or premium bird cages) can run into the thousands. 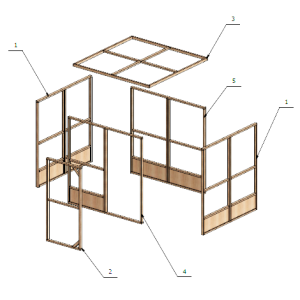 With the correct plans and instructions, you can dramatically reduce these costs and instead just spend more on the raw materials for construction (which tends to be fairly inexpensive). Every bird and every home is unique. 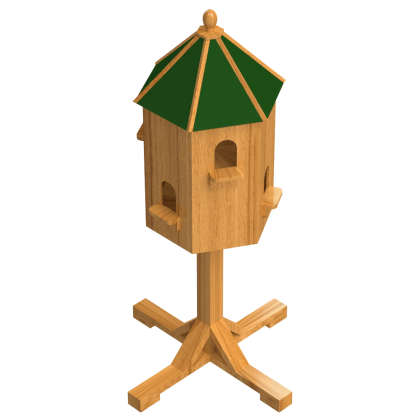 With our designs, you can customize the construction to fit the unique layout of your backyard, house or individual bird species' needs. 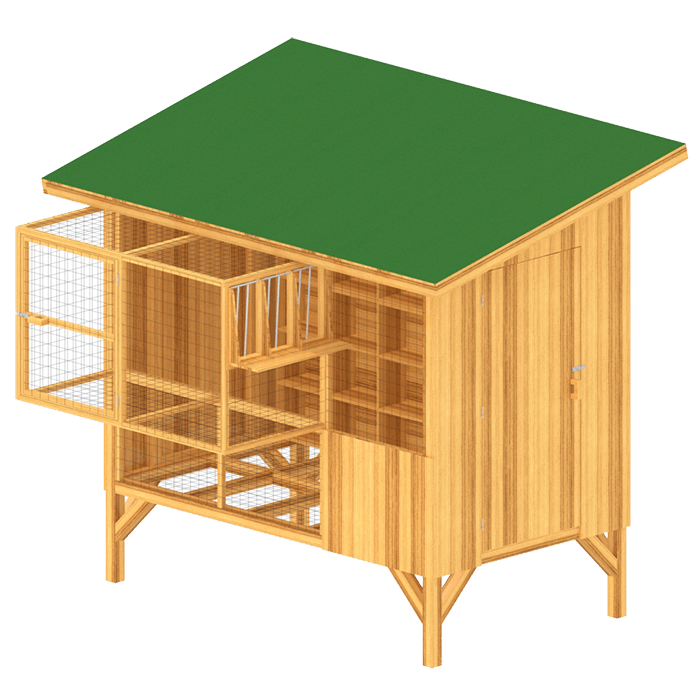 Off the shelf cages and aviaries are aimed the masses, and they won't be tailored to you as an individual - but with these plans, you can do what you want. A Fun Project & Productive Use Of Your Time! Everyone these days is either addicted to their phone, TV or computer screen. This DIY project allows you to escape that addiction and use your time productively. 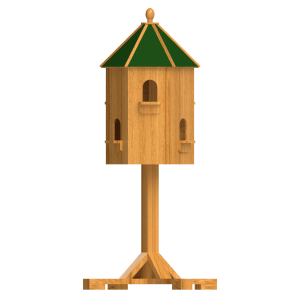 The end result from completing this project is a real world object, something that will enhance your birds life and maybe even something you'll be proud of! Warning - This Is Not For Everyone! Not every bird owner should build a home for their birds. Because doing this project is slightly different. It requires you to go outside and use your own two hands. You'll have to put your phone away and switch off the tv. 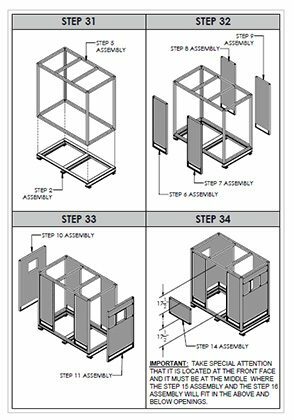 It's not hard, and in fact our step-by-step diagrams and instructions make it easy to do (saving you a ton of cash along the way as well!). But it still requires a small amount of effort on your part that you need to commit to. Tell me...what's the cost for this complete resource? First, let's do some comparing. 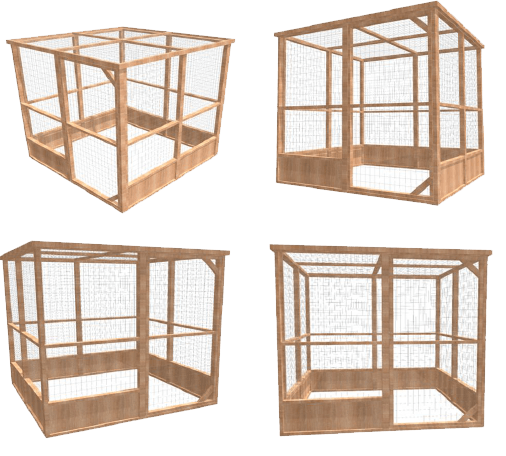 I had a look online for what an different types of bird housing costs and depending upon the size, this can range from around $200 for a small bird enclosure, $500 for a pigeon loft or flight cage and over $1000-$2000 for a good quality aviary. And this is me being conservative with my estimates. 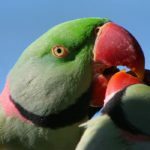 So how much should I charge for How To Build An Aviary? Well the average of these 3 comes out at over $500. So if I were to charge only half of that amount, then the price of the resources would be $250. But I'm not even thinking about anywhere near that amount! 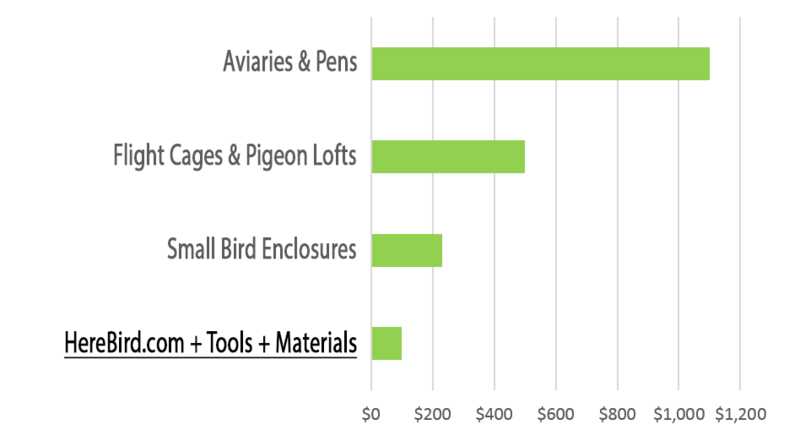 In fact I'm only asking for nearly a tenth of this price when you can invest in How To Build An Aviary for just $27! Why so affordable? Because thanks to the internet, I can now sell directly to you, so there is no middle man taking a cut and raising the price. 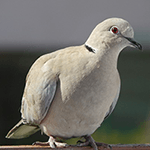 And when you read my resources you can go at your own speed, so if you're a quick learner you can have your new bird home built within a few days from now. Am I going to try all of this by myself? But all that research is taking the hard path. Why don't you take the easy journey instead? 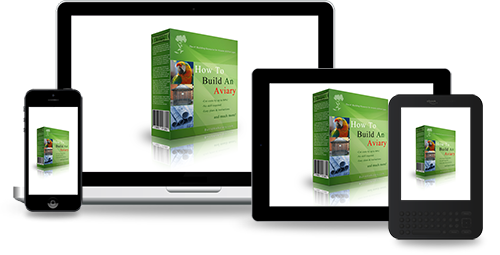 With just a little investment you can get "How to Build An Aviary" and immediately, you'll have the exact steps laid out for you. 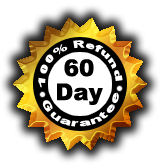 Try my resources for 60 DAYS and if you’re not satisfied you get a full refund. No questions asked AND you still get to keep everything for free. And on top of that I use a highly secure payment processor called Clickbank® which uses SSL encryption technology. In fact they process millions in payments each and every day, so you know you’re in safe hands. So remember, even if it’s this week, next month or within 8 weeks from now, I’ll give you a refund. 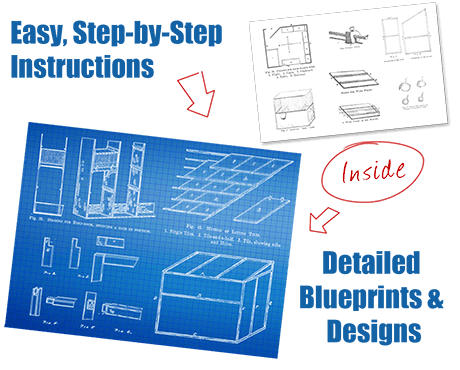 So I hope you can now see why this decision is risk-free: if you’re not satisfied with my books, blueprints and plans – then you get your money back and you get to keep them for free. 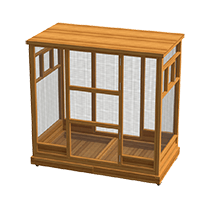 "How To Build An Aviary"
Plus x4 Bonus Materials As Well! Hate waiting? 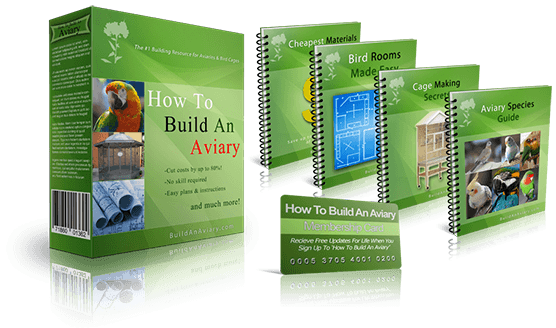 It only takes 3 minutes to gain access to these materials - soon you'll be well on your way to building your very own aviary!